Looks great, Joe. Are you taking it to Mustang Night at Mark's on August 21? If so, bring lots of "before" pictures so everyone can see how much work you've done. Who are you trying to keep from changing your radio station? Must've been a pretty large issue but it looks like you fixed it good! Funny - actually I never change the station, just plug / un-plug the radio when I'm in the garage. 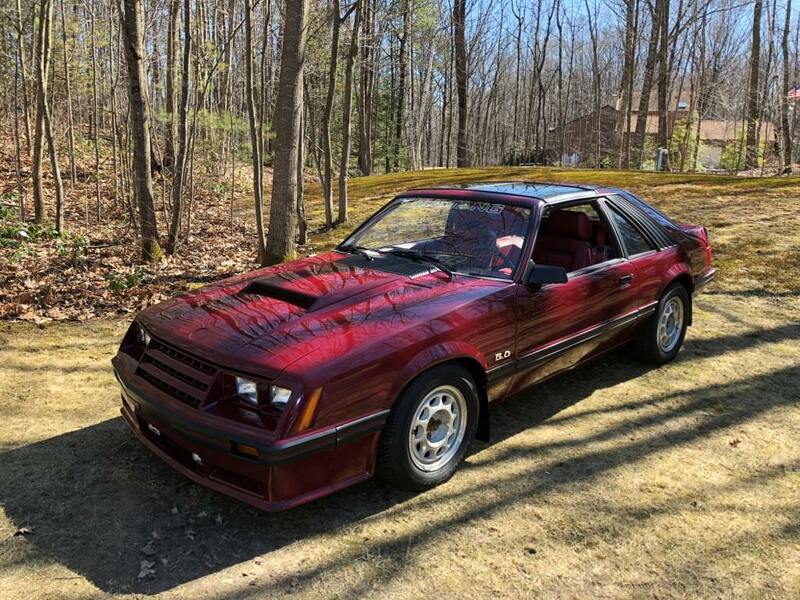 Awesome '82GT, Joe!!! You've done that car justice!!! Good job!! Really like this car. Well done! It's still sitting in the garage with a cover on it. I haven't done much with the rotter for the last several months. 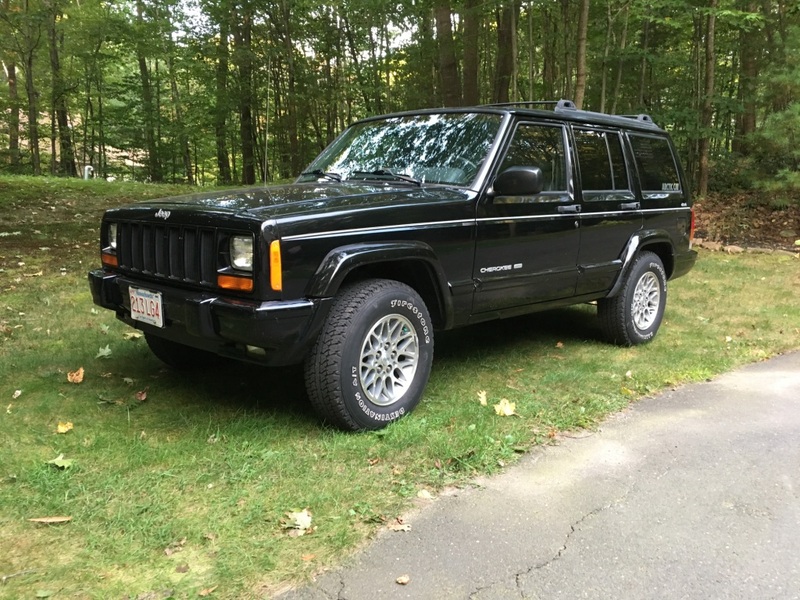 However I sold my 86 GT vert over the summer and bought a Cherokee. The Jeep needed some metal work (floors, rocker panels, etc), so between selling, buying, and repairing that consumed most of the summer / fall for me. The Jeep will be a future vehicle for my daughter that turns 16 next month. But in the mean time, I've been daily driving it. I like it! I actually did some work on the 82 this week! I purchased a new-to-me Tach (thanks FoxChassis) to replace my old one that was NFG. Installed the tach into the cluster and got the cluster in the car last night. Check that off the list. Tonight, I installed the new resistor pack for the HVAC fan. Now that's working on all speeds. Check that off the list. 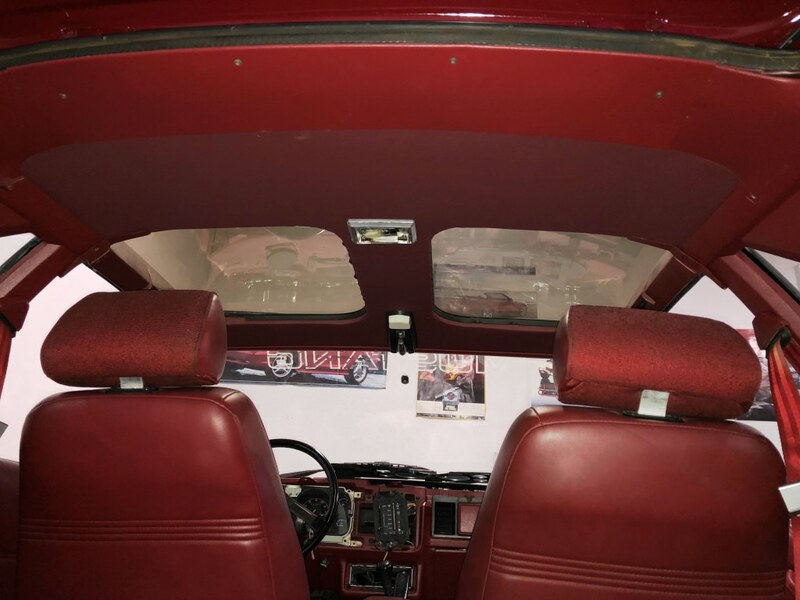 Next up is to work on the headliner install (new from TMI). That's been sitting in the basement for months. I have to get a can of 3M adhesive. Supposed to be warm(er) this weekend, so hopefully I can get the trim painted and the headliner installed. I like checking things off the list! Some of the smallest things are the hardest to do! Did you buy a complete headliner similar or the same as the one from NPD? How is the look of it to the original vinyl? I'm contemplating one for the next project instead of making my own but the dollar exchange and the gross shipping of anything over the border especially oversize make it a tough choice! 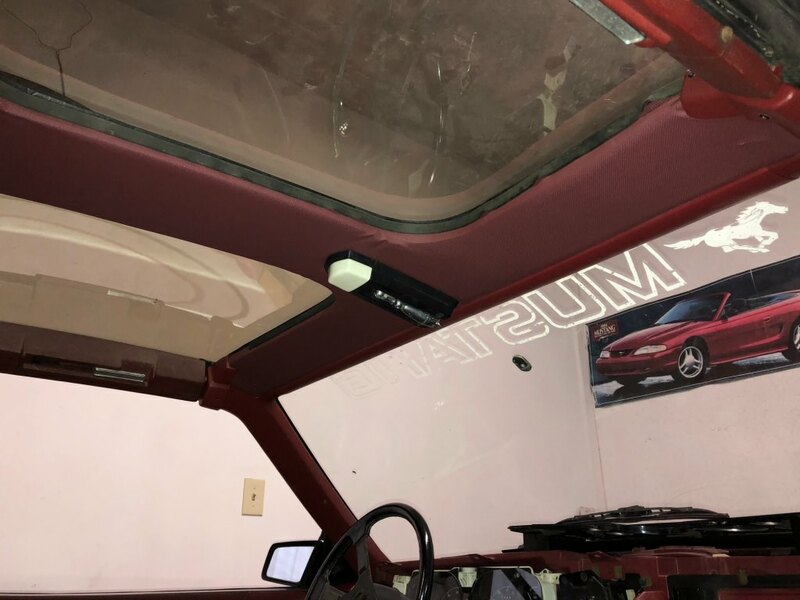 Not sure how it works with the whole shipping to Canada, but I would recommend checking Rockauto.com in regards to the headliner, both covered and uncovered. They offer the ABS backer board uncovered for @$80 for the hatchback, $92 sunroof hatchback, and $115 T-top hatchback. The shipping to the me was only about $25. So much cheaper than I have found it other places. Buying it covered only added about $30 on average, but I can't guarantee the color match, but if you don't have a unique interior color or just one of the more popular you might be fine. You might be able to get a fabric sample to verify too, but I haven't tried that yet. Maybe that helps. The head liner is about 75% installed. Just need to finish out the attachment around the t-top openings (cut, glue, and install the end caps).... Had to paint the A-pillar trim and the front and rear molding/trim pieces before I could start the headliner install. I bought the replacement complete headliner from NPD. They are built to order so it took quite a few weeks from the time of order compared to when it finally arrived at my house. 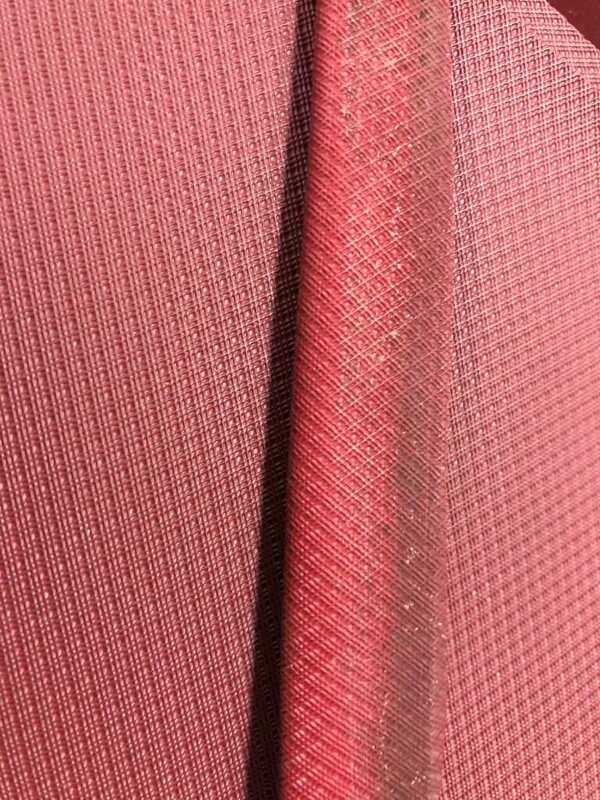 The material finish (vinyl) looks really close to the original material. I'll try to snap a pic at some point in the future. And with the ABS backer board, it should last forever. 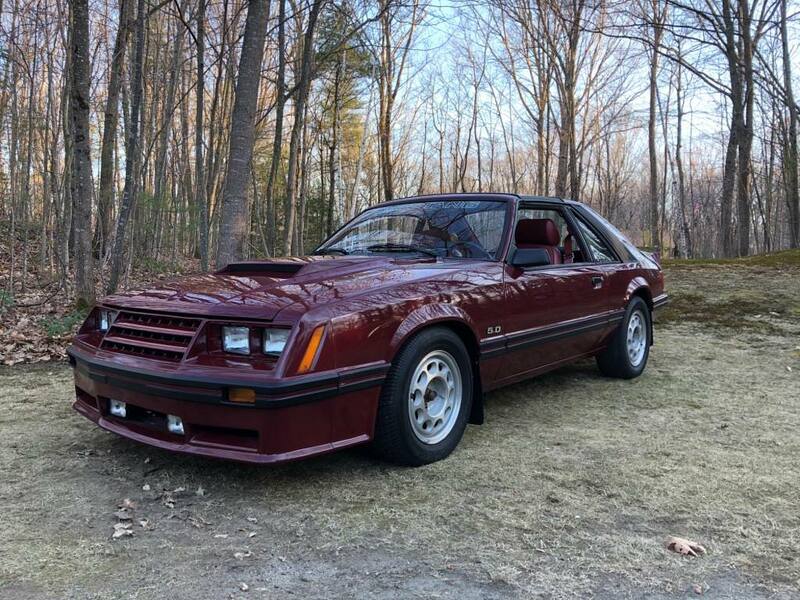 For the headliner I actually went with the 84 canyon red as opposed to the original red. I've basically changed the entire interior color to canyon red using the SEM Napa Red spray paint. 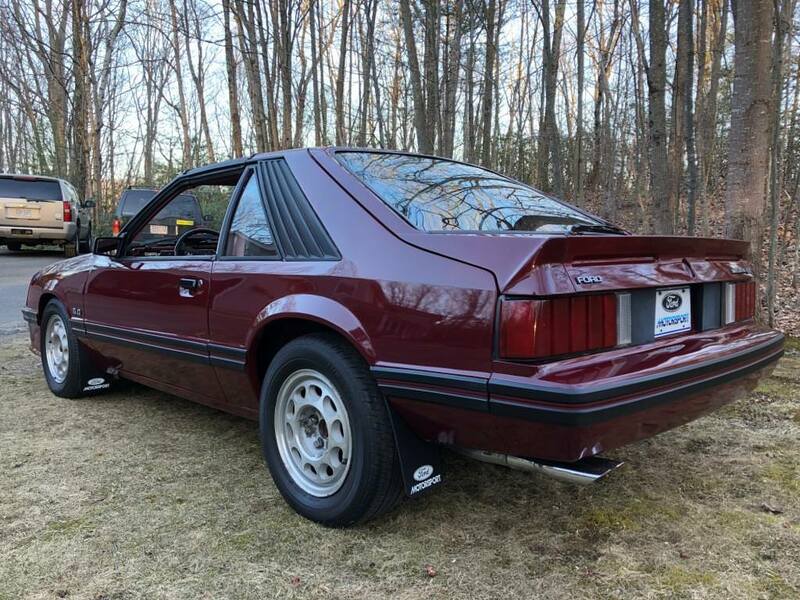 It's a bit darker than the original red, but I like this shade much better, especially with the medium red exterior color. 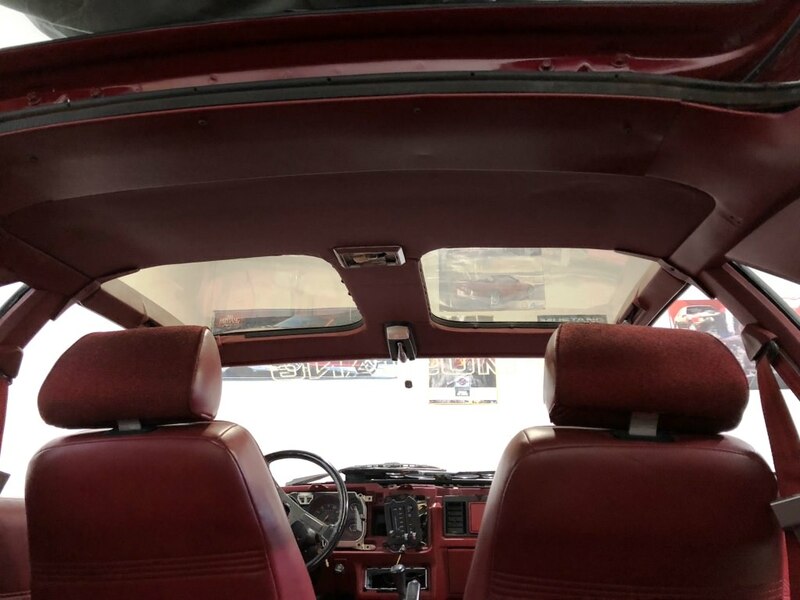 (I even sourced a set of 84 door panels with the correct roll-up windows and manual locks). How is project Rotter looking as of mid-April!? Still in the garage. Been away for a bit. A few weeks back I did manage to get the T-top moldings (F/R edges of roof) and the outer edges of the glass sanded and painted black. 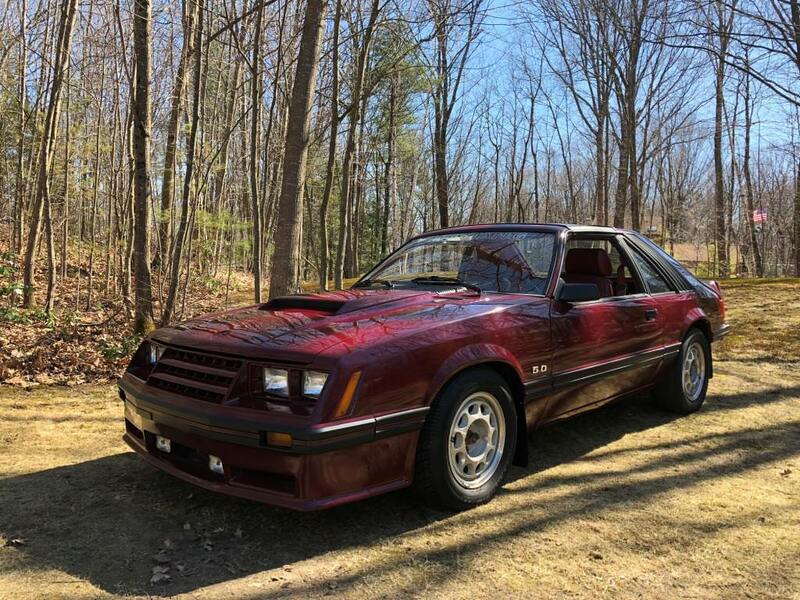 This past weekend I fired up the 82 and got it out of the garage. Needed to give it a quick cleaning and also let it run for a while to get the fluids up to temp. While I had it out, I snapped a few pics. Nice work on that headliner. Car looks great! Dang Joe, that looks so good! That’s a really great looking car! JT you do fantastic work. Looks great. Do you have a set of center caps? I have a nice set if you need them! Couldn't make myself throw them away. I don't have the wheels anymore. TY - I actually have the center caps, but these are only temporary.